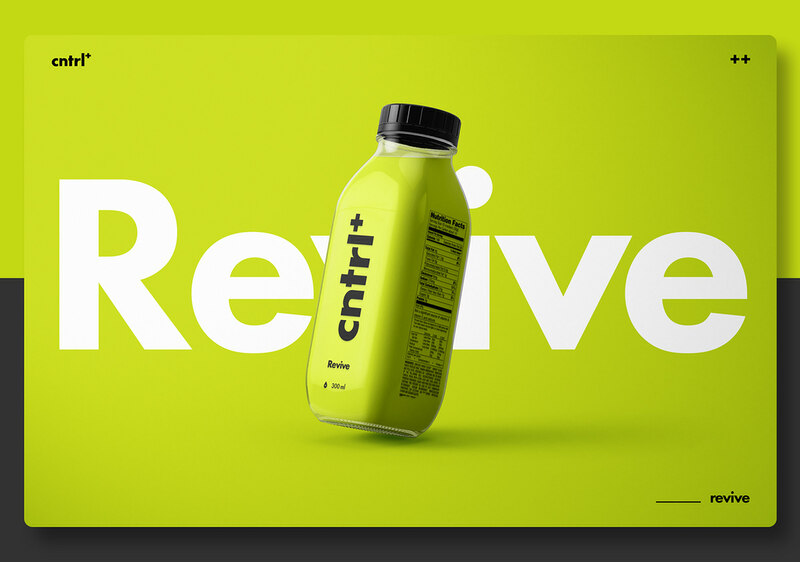 Cntrl + is concept healthcare brand that strives to provide healthy nutrient filled drinks to revitalise and rejuvenate the body from its core. 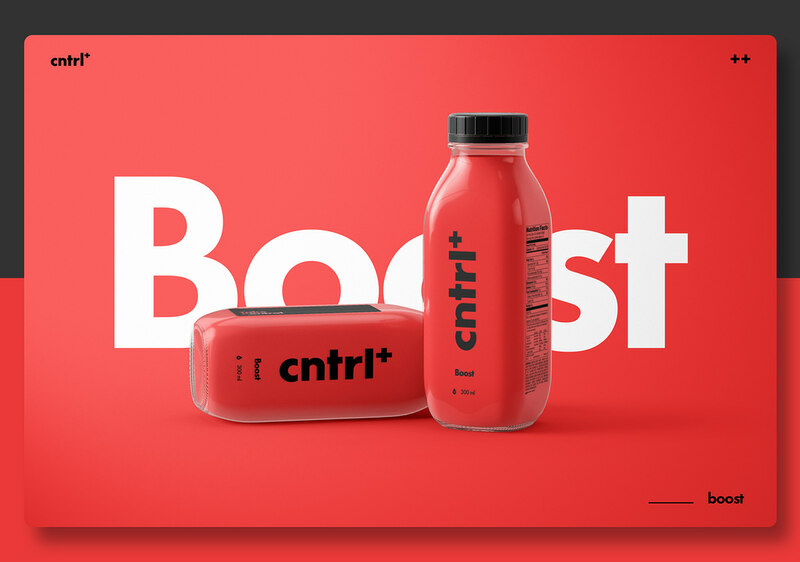 We tried to achieve an energetic | sporty but minimal look to the overall branding. 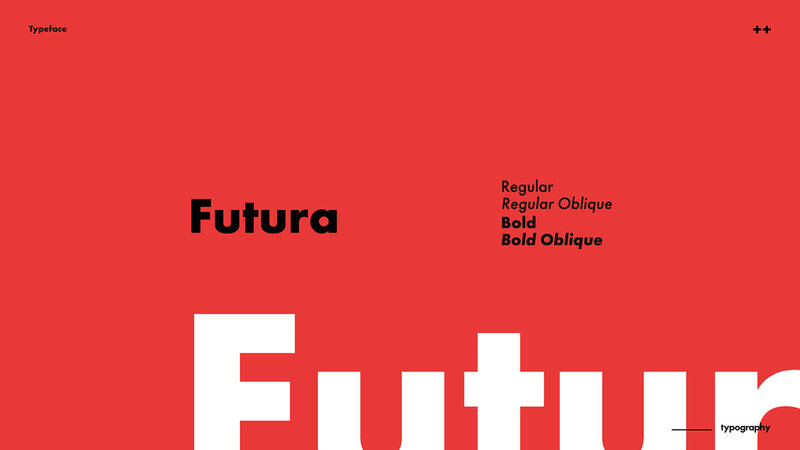 Use of brighter colors for a more eccentric overall feel, simple to understand packaging and spacious use of design elements are the core graphic design principles followed. 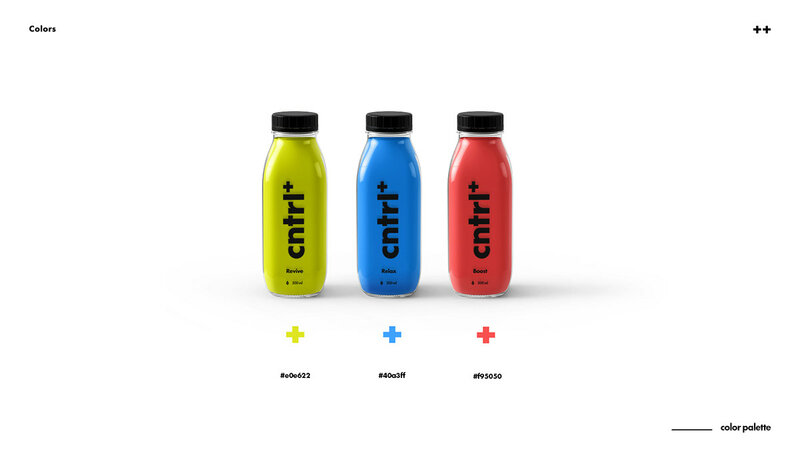 Cntrl+ Health Care is concept healthcare brand that strives to provide healthy nutrient filled drinks to revitalise and rejuvenate the body from its core. 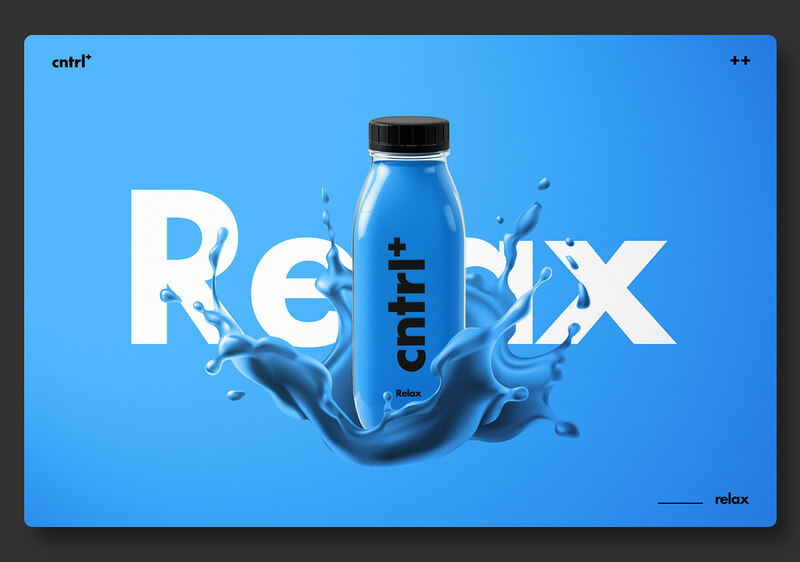 Our branding / graphic design approach was minimal but with colors that would may it more exciting for the consumer.